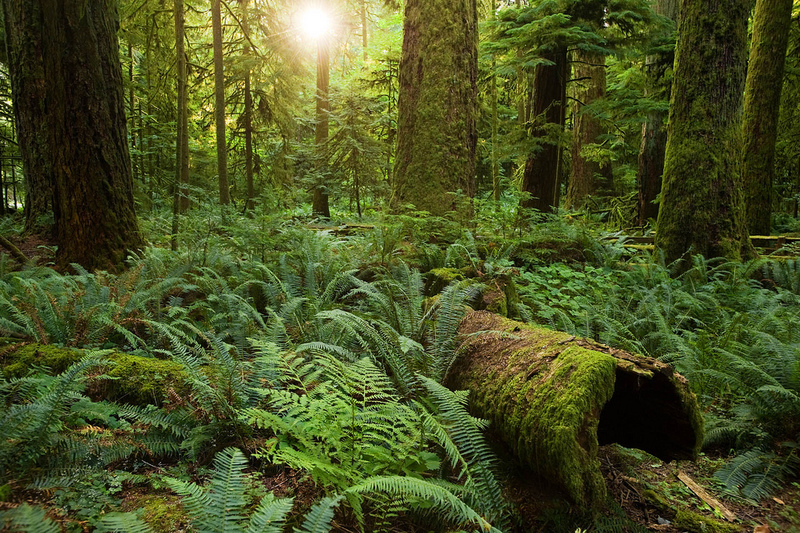 A new study shows our forests will be less magnificent in the future, thanks to climate change. 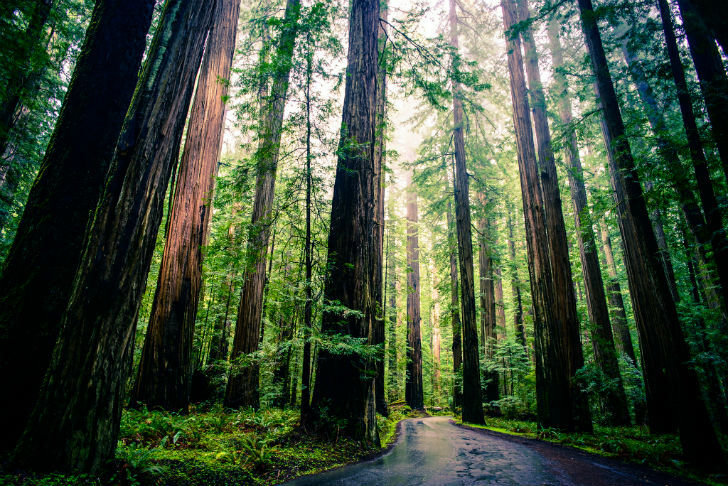 Since the 1930s, California has lost more than half of its largest trees—those over two feet in diameter—and it is highly doubtful the next generation of trees growing in their place will ever be as lofty as their giant predecessors. 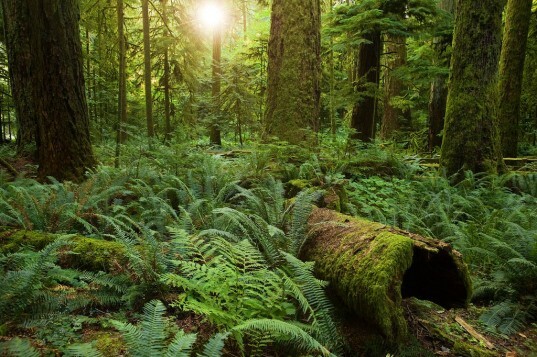 That’s based on a recent study published by Proceedings of the National Academy of Sciences that looked at 46,000 square miles of California forest. According to Grist, the main factors in the stunting of tree growth include dwindling snow pack and rising temperatures, which are leading to an unreliable water supply in the dry seasons. And they found no areas of forest were immune to the effects. Many other factors contributed to the decline, according to California Department of Fish and Wildlife ecologist Patrick McIntyre, the lead author of the study. McIntyre said some include: loggers cutting down the largest trees, housing developments expanding into the woods, and fire suppression efforts. The current drought in California, now going into its fourth year, was not factored into the study because the most recent forest census ended when the drought began, researchers said—although it is clear the drought is taking a toll on the trees. Less snow and water is stunting the growth of giant trees.